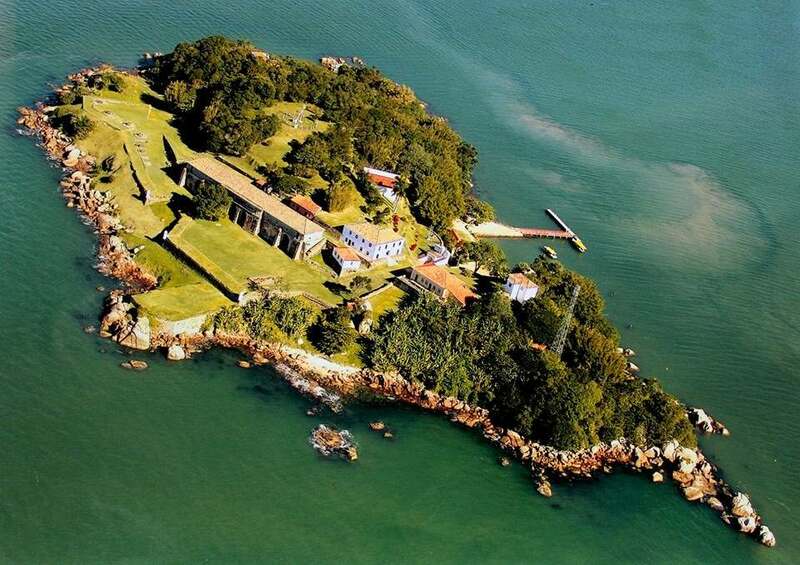 Get to know the beautiful place that already served as a fortress for Santa Catarina defense, prison, space for executions and sanatorium. 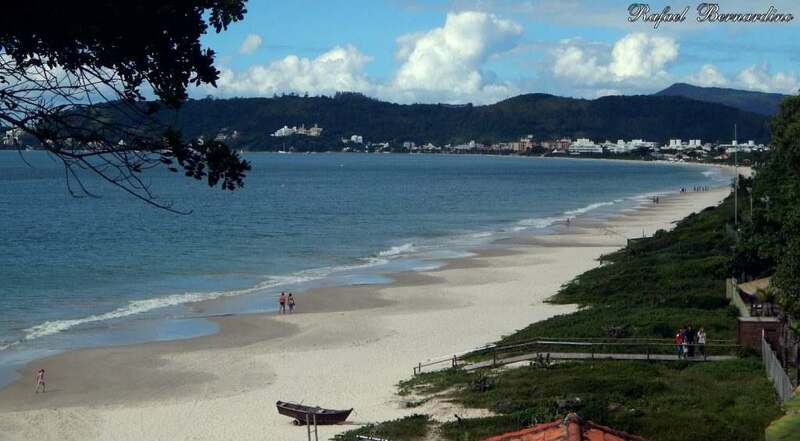 The region of Florianópolis is known for its beaches and fascinating nature, but know that there are many more attractions in this paradise. 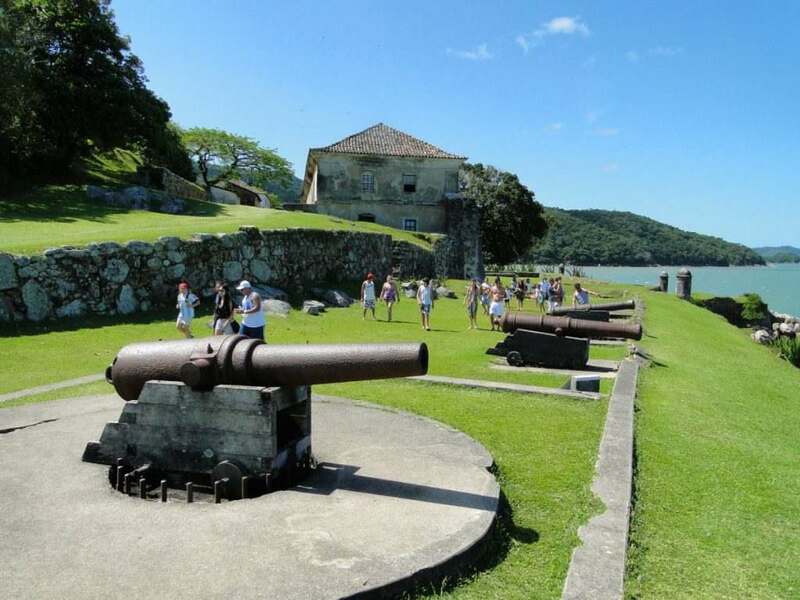 Among these attractions, we will highlight today the history and the natural beauties that you can find in the region, more precisely in Ilha de Anhatomirim, a place also known as the “Brazilian Alcatraz”. 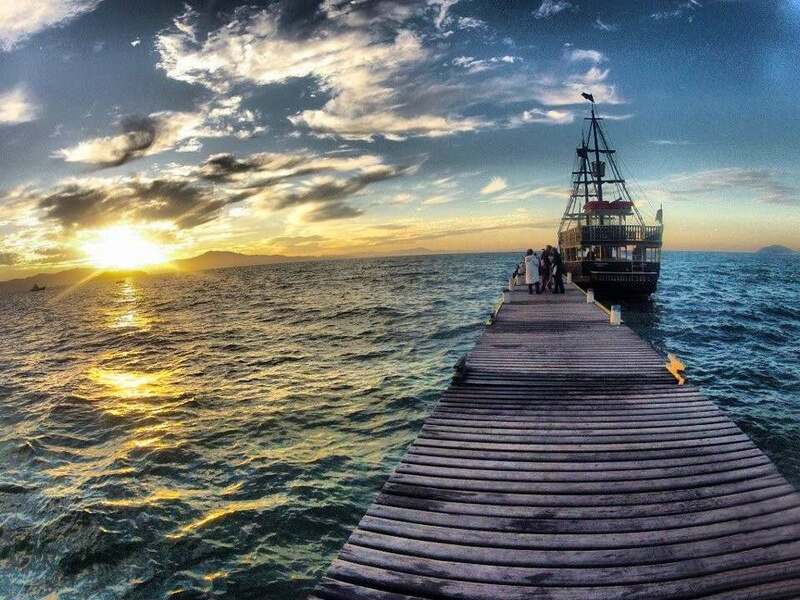 It is one of the main sights of Santa Catarina, attracting thousands of people every year interested in the magic of the Island and the fun of the boat trips that take them there, like the Pirate Boat Ride. 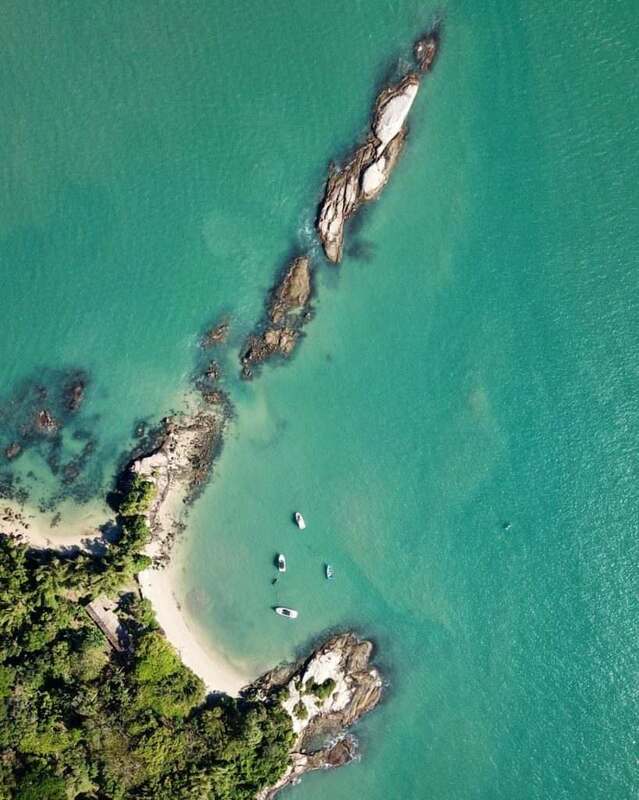 But first we go to its data, it is located in the Municipality of Governador Celso Ramos, North Bay of the state of Santa Catarina, near Florianópolis, being possible to make a complete tour by her leaving Canasvieiras and returning in about 3 hours, still taking advantage of other islands and visuals in the surroundings, or in 5 hours with lunch stop. 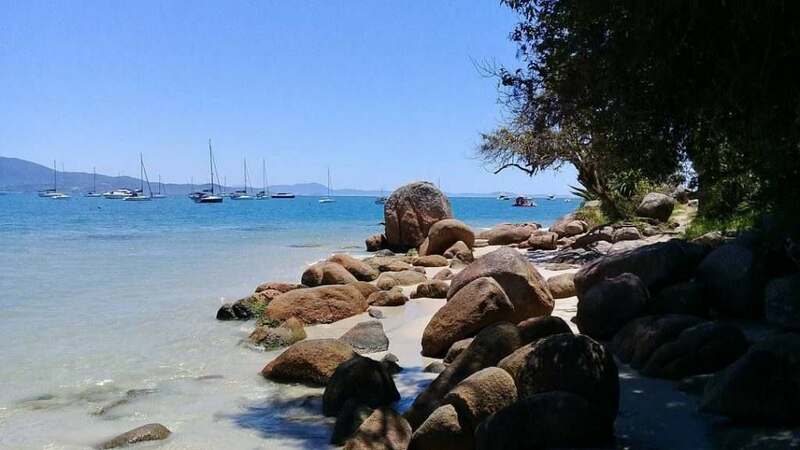 It is a rocky island of 4.5 hectares of extension and rich in biodiversity, mainly marine, since many stars of the sea, dolphins and other fishes inhabit the 3 beaches that located in the island. 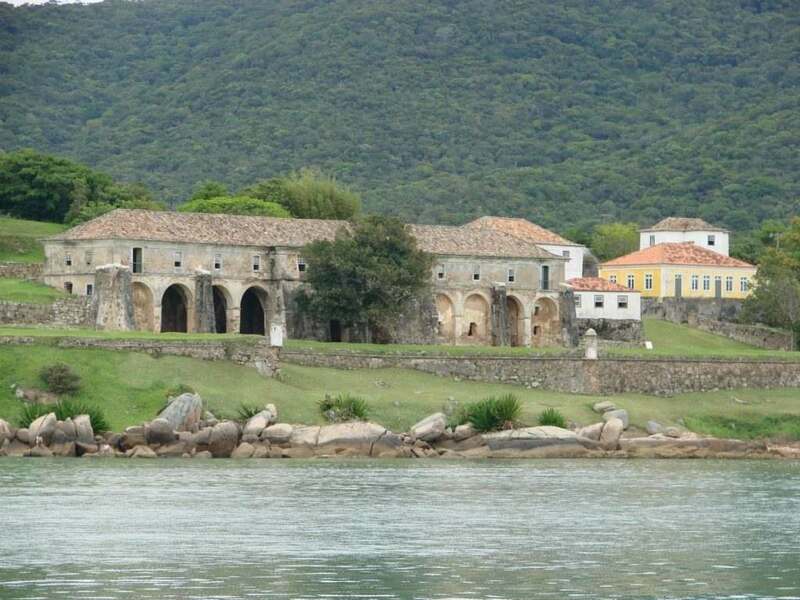 Historically, Anhatomirim is one of the first places of the Brazilian south to be occupied by the European colonizers, more precisely the Portuguese, thanks to its strategic location for the defense of Florianópolis, called Desterro during the time. 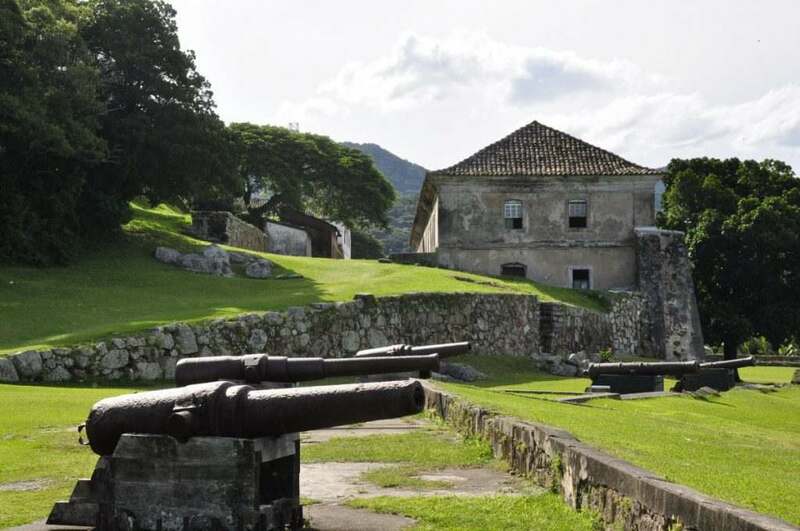 The Portuguese had an interest in defending Floripa from invasions from other countries, mainly from Spain, so four great fortresses were created, the Fortress Santa Cruz de Anhatomirim being the first. 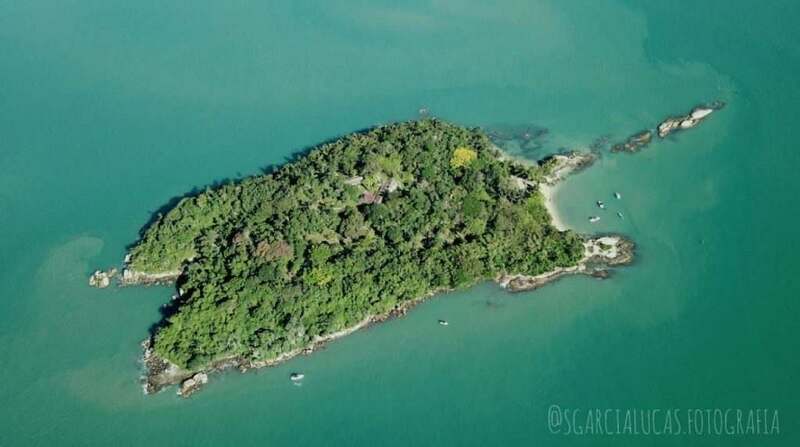 Thus emerged the first function of the Island: to serve as a defense of the Santa Catarina coast with its various cannons and soldiers. This one that was not successful, inclusively, was invaded and occupied by at least 8 months by Spaniards. Until a treaty between Portugal and Spain, he returned the island to the Portuguese on condition that it was no longer used as a war base. During the War of Paraguay (1865 to 1870), his other function arose: prison. Resembling Alcatraz Island, it has been a prison several times throughout history for being isolated from civilization and difficult to escape. It was also occupied by rebels during the Imperialist Revolution (1892 to 1895) against the president of the time, until then the rebels were arrested and executed in the place, approximately 170 people. Later in the 19th century, Fortaleza served as a sanatorium for contagious diseases and epidemics, supervising the arriving vessels and also being used as quarantine for the sick. In World War II, it received armaments and was occupied militarily, however, soon after the end of the war was deactivated. 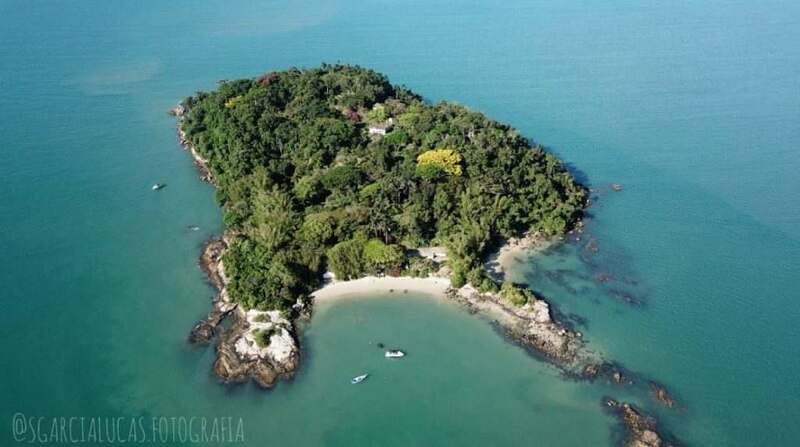 Finally, during the 70’s the island was recovered and today is one of the main historical and tourist points of Brazil. 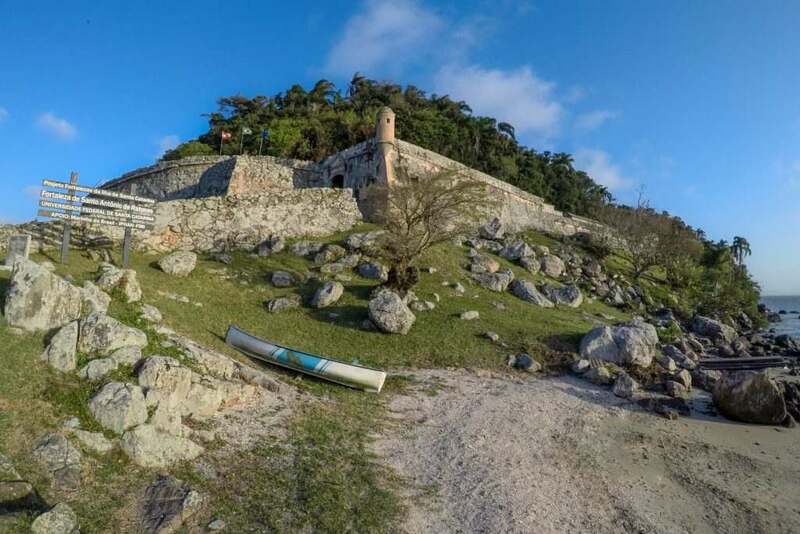 Currently, Anhatomirim Island is an environmental protection area (APA) and the Santa Cruz Fortress is under the guardianship and guardianship of the Federal University of Santaca Catarina (UFSC) that welcomes and guides tourists around the island and its history. Free for children under 5 years and people over 60 years old upon presentation of ID. The visitation fee can only be paid in cash. – We will return to the starting point, the sugar mill of Canasvieiras, with an unforgettable memory. Are you in doubt about what to do on the Island of Magic? We have an incredible option for you! Tourism is knowing a certain place through new experiences that generate fun, knowledge and good memories. They are pleasurable experiences that you can have alone or with the people you love, that make you remember the good times for the rest of your life. There are several ways to do tourism: it can be done by private car, in groups via van or bus, or even walking (the famous “Walking Tours”). 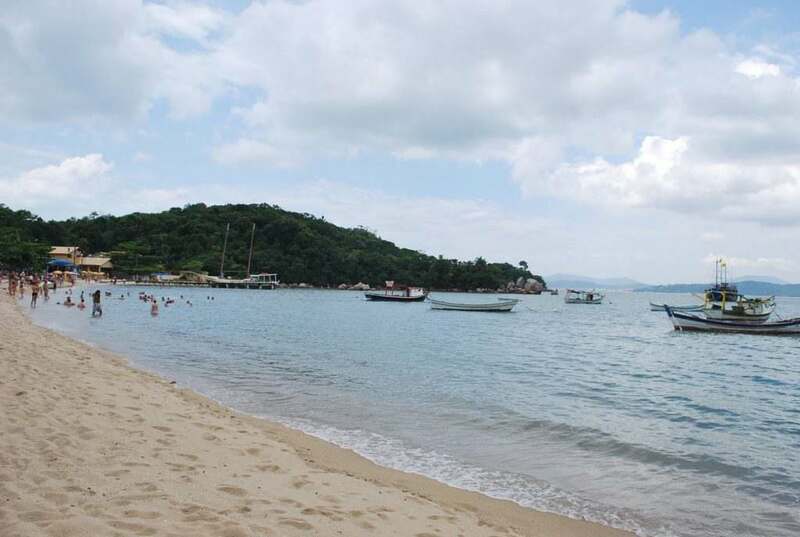 Florianópolis has innumerable activities and walks, but what do you NEED to do as a tourist while you are here? In cities surrounded by water, like Floripa, the best option is, without doubt, tourism via navigation, mainly aboard the Pirate Ship! Unusual experience, after you probably do not walk by boat every day, is not it? 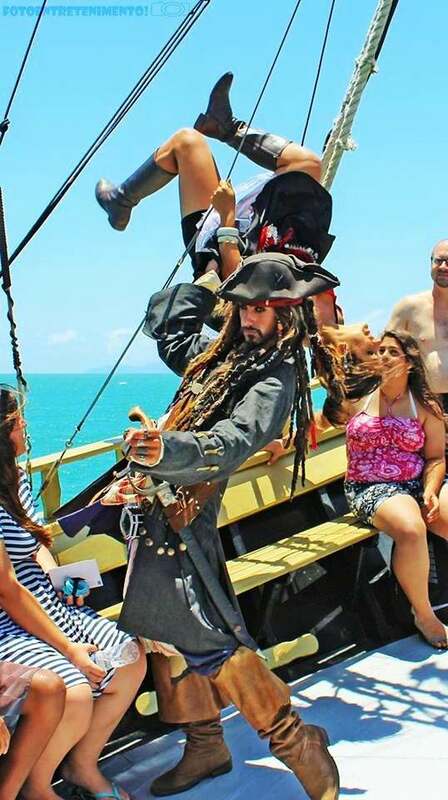 Fun and animation guaranteed by the crew and pirates during the tour. Are you curious? We will explain each point better and there will be no doubt about embarking on this pirate adventure. 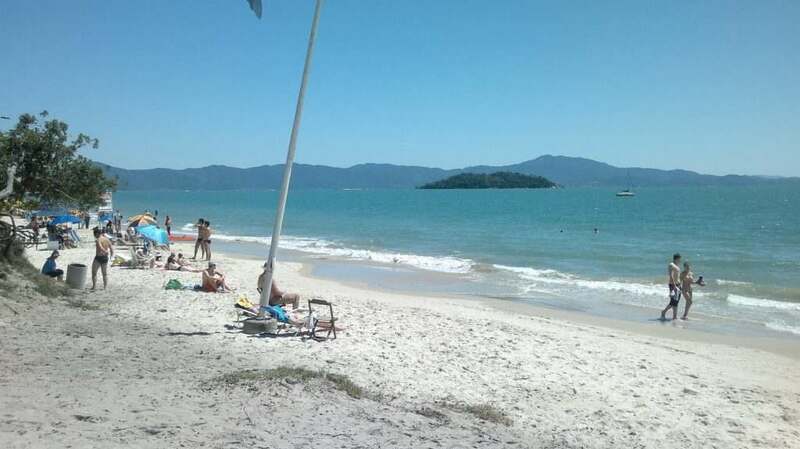 Florianópolis is a wonderful city, with many beaches, beautiful people and security, and many people came to live here. Unfortunately, the population growth has not been accompanied by an efficient urban mobility, which leads, mainly in the summer when several tourists come to take advantage of the Island, rows and traffic jams, mainly in the hours held as “rush”. 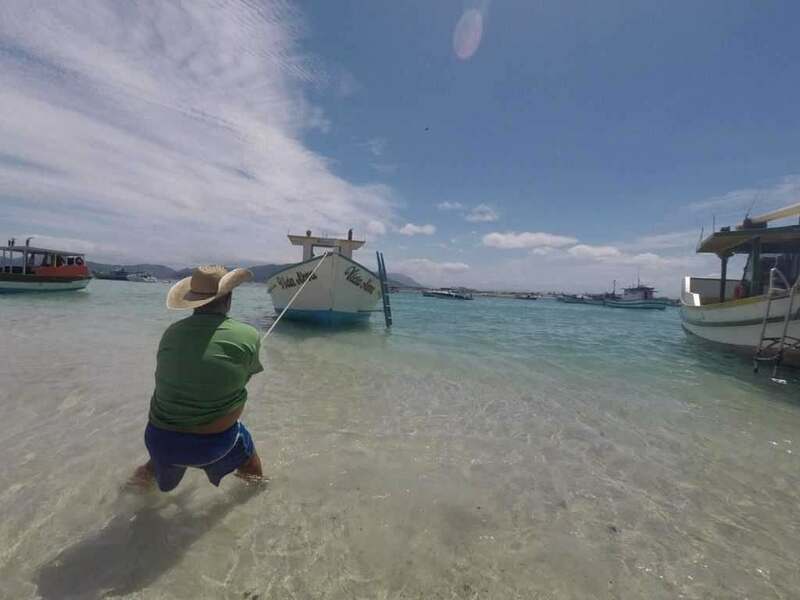 However, when the Pirate Ship ride is done, there is no need to talk about stress in transit, after all, there are no rows at sea and few boats are authorized to make the itinerary of our trip (for ecological reasons and preservation of nature). Unforeseen events are rare and the schedule is followed as planned. The pirate ship ride is the perfect activity for those who want to disconnect from the daily affairs and enjoy the breeze and the relaxing landscapes of our Island. Walking in car and van is not an experience of the most comfortable, is not it? even more if it is for a long period of time. After all, you do not want to spend your vacation inside a car in traffic jams. You will not have this problem on our trip. Just the fact of navigating and admiring the landscape already makes you forget the world out there and live the moment. 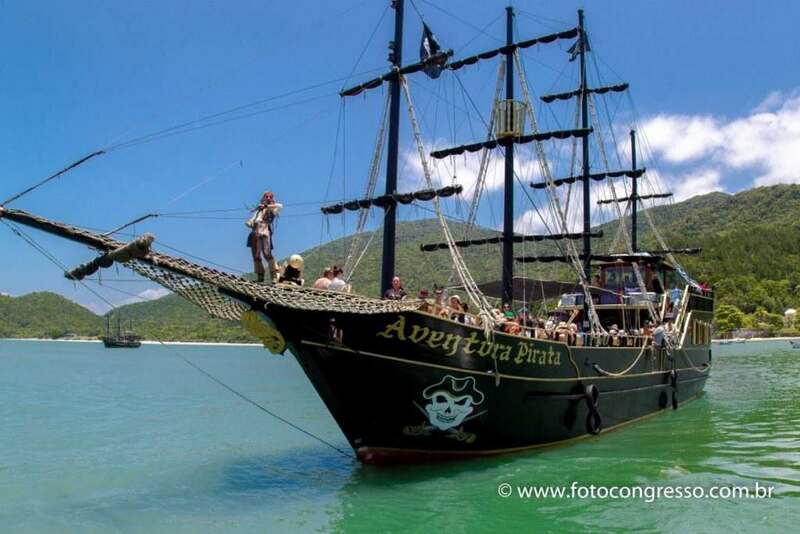 The boats are large, with an approximate capacity for 150 people, bathrooms, bar, music, guide, in addition to the animation of the pirates and the crew always ready to help, all following the rules of the Captaincy of the Ports of Santa Catarina and ICMBio. 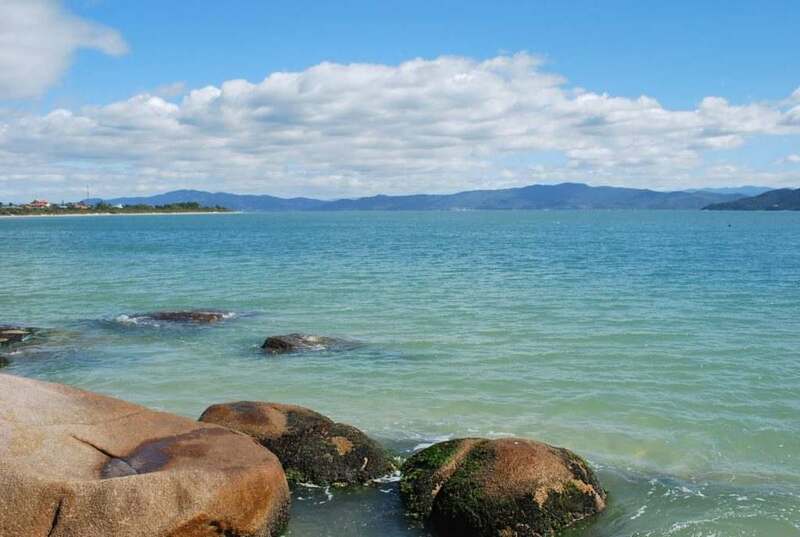 Florianópolis has more than 40 beautiful beaches, being a true paradise for anyone who appreciates nature. 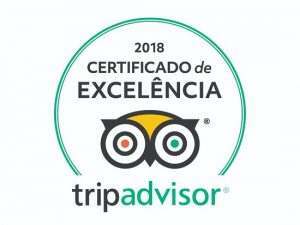 In addition to stopping for lunch at the Beach of the Costera da Armação, which is located in the municipality of Governador Celso Ramos. Who knows by looking at the beaches you do not choose the next beach you want to enjoy. 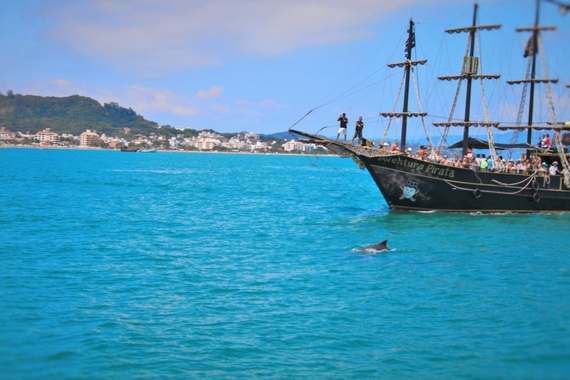 During the whole trip you will see a lot of nature, however, nothing calls more attention than the dolphins that inhabit the waters of Florianópolis! When they appear, they steal the party, even stopping the boat to admire them. They are about 30 dolphins that live in the region, more precisely in the Bay of the Dolphins, central point of all our walk, although they can be sighted anywhere, since they are free in nature. Unfortunately, for that reason, we do not guarantee that we will see them in all the trips. One thing is certain, they are not alone, that is, when we see one, we will probably see more. All boats are accompanied by an environmental driver duly accredited by ICMBio to ensure that all environmental regulations are respected, guaranteeing the preservation of nature and that dolphins continue to live in the region for many years. Well, I think there’s no more doubt that it’s a unique experience, is not it? Unless you reside in cities with a lot of water like Amsterdam and Venice, you rarely take a boat trip. It is a different experience from your day to day, something new and that can be very fun. After all, that’s the reason why tourism is done, right? The Pirate Ship Promenade provides that experience, as well as being perfect to take photos as a souvenir and fun to tell people to ask how their vacations were. 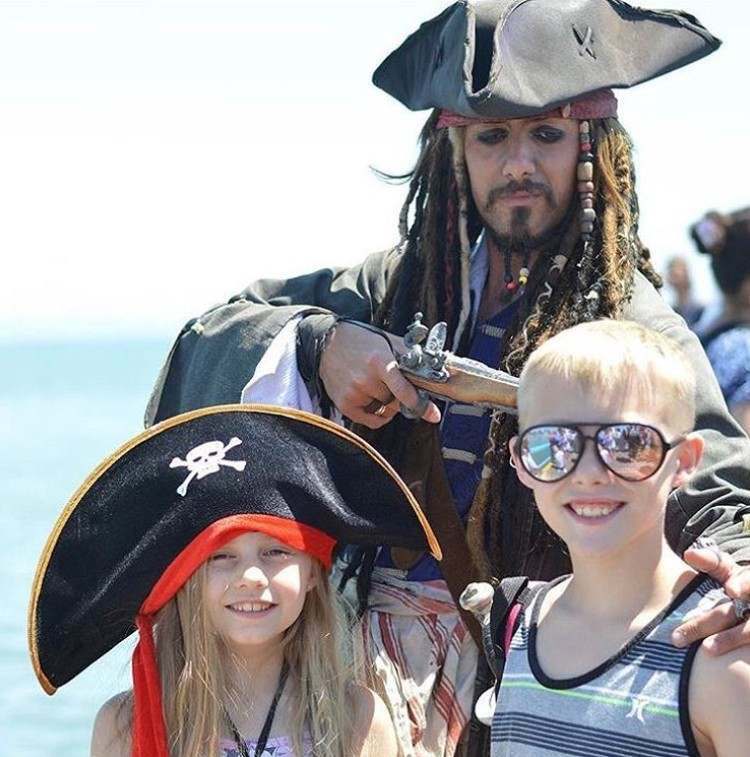 There are thousands of people who know that the pirate ship ride is the best option and they do that activity every year. As previously mentioned, the boats have a capacity for about 150 people, who stayed together during the entire ride, which can last three or five hours. Therefore, it is an excellent opportunity to exchange experiences and advice, get to know new cultures and make lasting friendships. In the end, tourism is also done by the people you know on the trip and who can make everything even more special. For many, Anhatomirim Island is the main point of the whole trip, its name is in the Tupi language and means “Little Devil Island”. 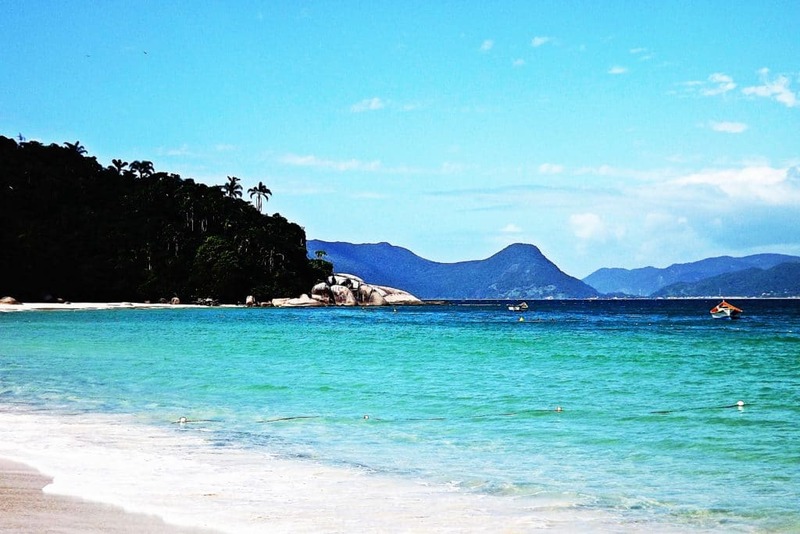 It is a place full of history and nature that was the scene of important moments of Santa Catarina and Brazil. 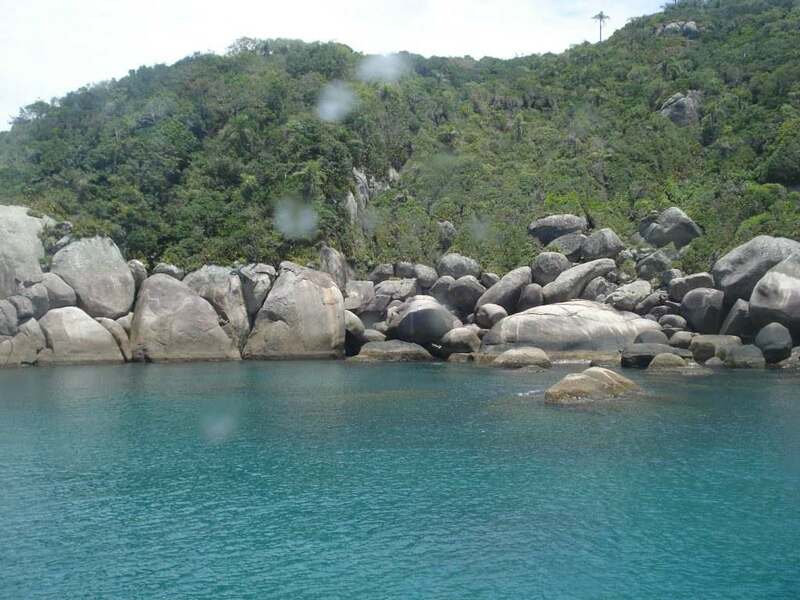 They are about 4.5 hectares of island and with 3 small beaches rich in biodiversity. 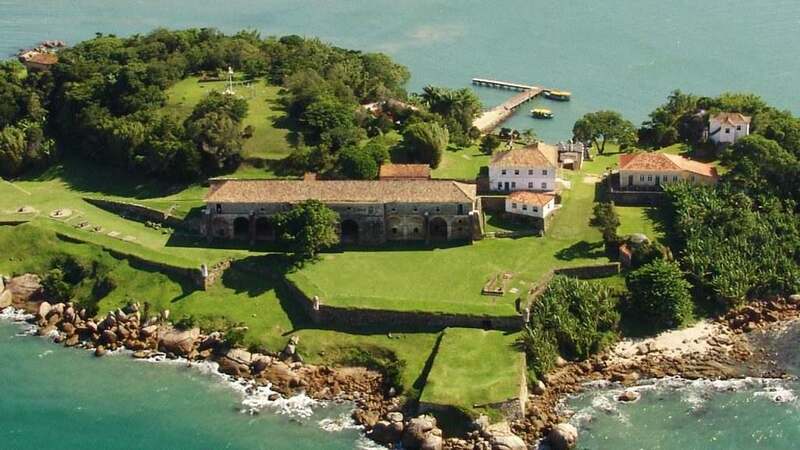 It is currently managed by our Federal University (UFSC) and is one of the main tourist and historical points of Brazil, so much so that the Fortaleza is considered a “National Historic Monument”. You can read more about Anhatomirim’s story on our blog. 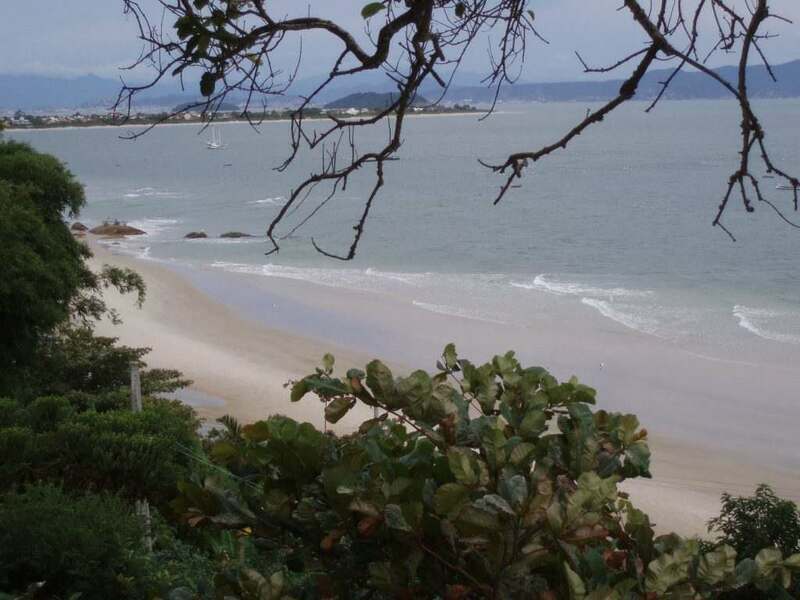 During the walk with a duration of 5 hours, we have a stop of one hour for Lunch at the Beach of the Costera da Armação, located in the municipality of Governador Celso Ramos. Maybe you can experience the famous Tainha, the most popular fish on the whole island? 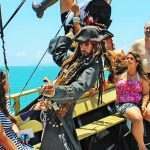 Throughout the trip, there is a crew and trained pirates to ensure everyone’s fun on board. They do it through a real show that has theater and lots of dance, in addition to constantly interacting with the passengers, successfully with adults and children. Pirates are properly characterized and act in teams, you can see some images of the activities and pirates below. Listen Pirate and Pirate Ship are the same? Yes, in fact, the escunas are types of boats, also called schooners, characterized by using sails on two or more masts, generally, pirate ships are actually pirate scouts. In general, the pirate ship ride has the price of R $ 80.00 in cash and R $ 85.00 on the card. Of course you can always enjoy the promotions. 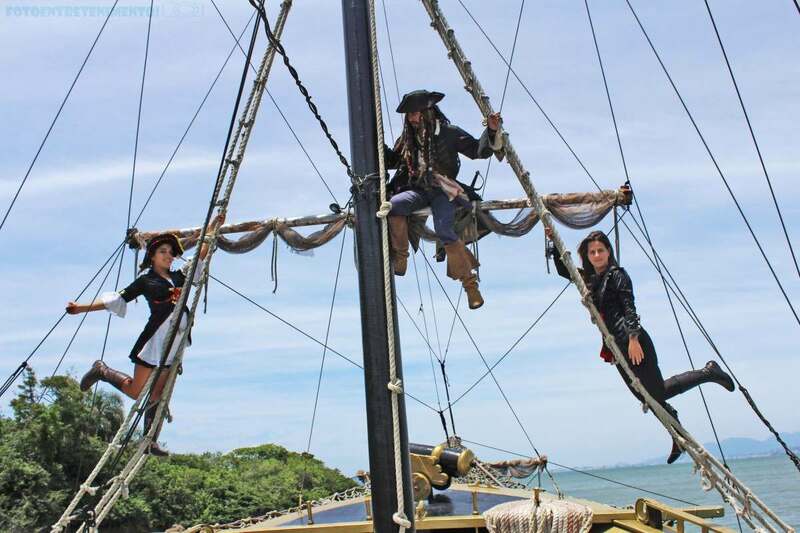 The Pirate Ship is a boat ride through the waters of Santa Catarina that helps tourists and local residents to have fun in Florianópolis through its unique characteristics, such as the animation during the journey, the fantastic view and the historical knowledge in the visit to the Island of Anhatomirim. Are you already convinced that this is the best option for you or for the people you like? 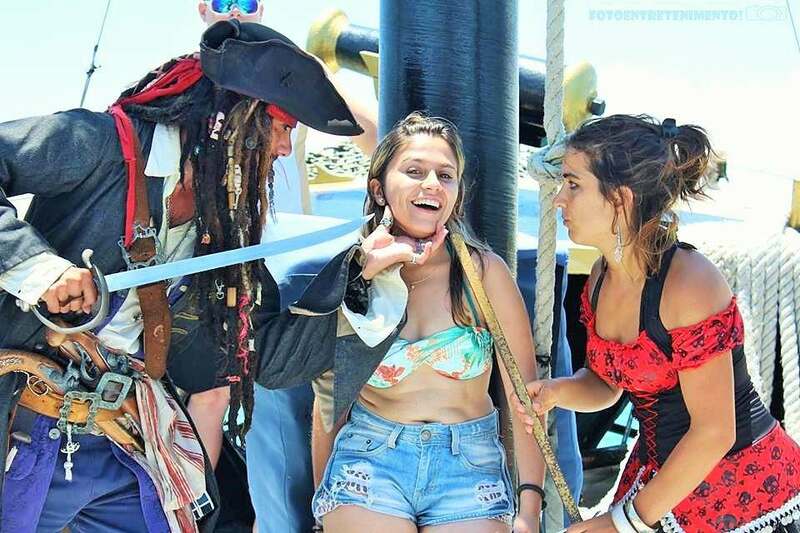 So book your place at the Pirate Ship Promenade in Florianópolis, after all the vacancies are limited and the demand is great! Get in touch, talk to one of our assistants and schedule the day of your trip.